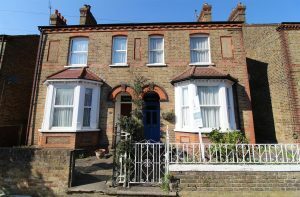 We are an independent Estate Agent providing residential sales, lettings, property management, block management and financial services primarily throughout Uxbridge, Hillingdon, Ickenham and Ruislip areas but also further afield. 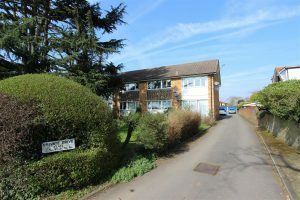 Dealing with thousands of sellers, buyers, landlords and tenants throughout our core areas and further from our Uxbridge and Ickenham offices, we are renowned for providing a dedicated and attentive service to all of our clients. 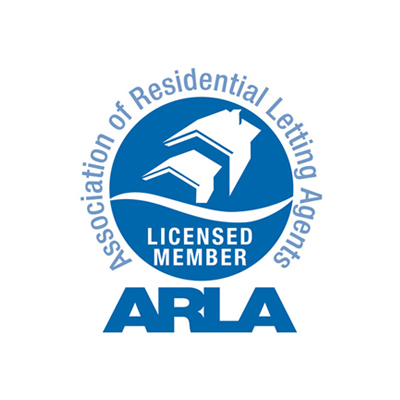 Our excellent reviews, awards won and membership to the Association of Residential Lettings (ARLA) and The Property Ombudsman (TPO) is testimony to our excellent customer service. 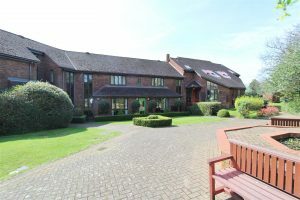 We take great pride in being known for our honesty and consistent hard work, so whether you are selling or letting your property or looking to find your ideal home please contact us now and let us assist you further. 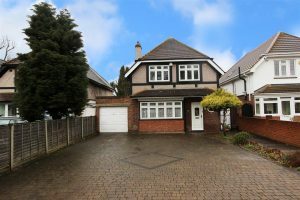 From 1 April 2019, all property agents in England holding client money must belong to a government-approved Client Money Protection scheme. NB: Client Money Protection schemes are only permitted to offer a grace period until 1 April 2020 to allow agents to open a client money account to hold client money…. Want to get our latest company news to your inbox? Enter your details below and we will add you to our mailing list. If you would like to register for property updates please visit the sales and lettings page and click register.